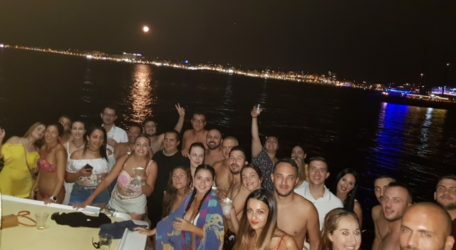 The Social Activity team at GasanMamo Insurance recently organised a boat party for the staff in what turned out to be an enjoyable night for colleagues outside the work environment. 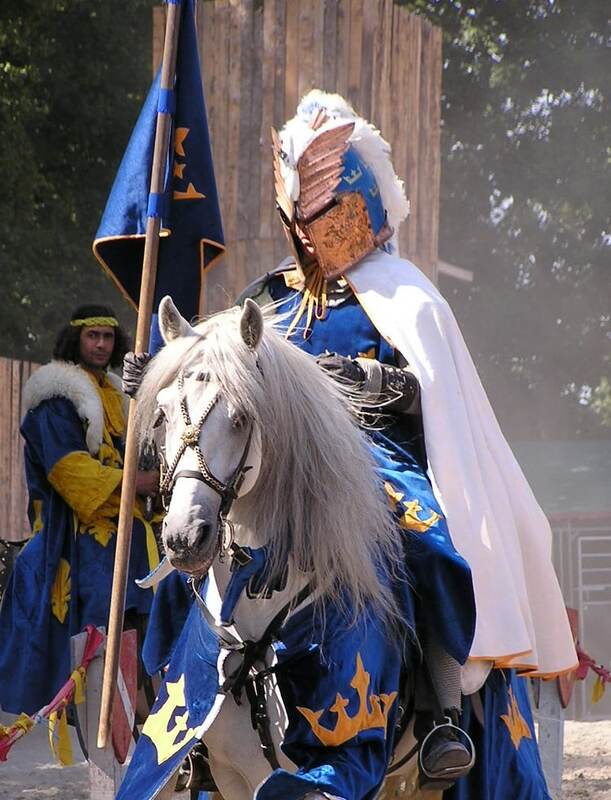 The company trusts that these types of events stimulates a healthy work culture and cultivates trust within the group. Moreover, people enjoy working with those who are familiar or comfortable to work with and the productivity and performance level increases in a friendly workplace. The staff at GasanMamo were bursting with energy as they enjoyed a good party on board, with good music throughout the night and a moonlight swim. Certainly, this was the best way for the employees to dance their stress away while enjoying a good drink with colleagues and delicious food. “Socializing with people is a very healthy habit and socializing with your colleagues it’s even better. I strongly believe that co-workers who socialize want to work together and improve their cooperation. If you know your colleagues on a friendly basis, you’re more likely to understand one another when the pressure is on and you must collaborate. No doubt such events are enormously a significant aspect to improve the moral of our employees at work and we look forward to these doings from time to time,” said Vanessa Portelli, General Manager. For this event, the social activity group at GasanMamo took the initiative to reinforce the company’s statement that of sustainability and respect for the environment by choosing 100% compostable cups which were used during the event. These cups were made by Evolveco; a team of five students are who are currently studying at St. Aloysius College Sixth Form. Their products are an alternative to single use products such as cold and hot cups, cup lids and straws. They’re 100% compostable and degrade in 90 days in your black bin too. “At GasanMamo our commitments are focused where we have the largest opportunity to make a difference. Environmental sustainability usually addresses how the needs of the present can be met without compromising the ability of future generations to meet their own needs with emphasis on protection of natural resources and the environment. Certainly, thanks to this type of initiative we are helping and contributing to our environment, since these compostable cups are a replacement for unrecyclable plastic alternatives. We trust that operating a green business is instrumental in creating and leading positive change. Nevertheless, the hugely positive impact on the environment, being green is also good for the bottom line of any business company,” said Julian Mamo, Managing Director.